It has been many many years since I’ve been dreaming of seeing my books standing out in something quite larger than a single bookstore in Athens. I remember sitting next to my computer, I guess it was 2008, admiring books being presented at Amazon. In the eyes of a new emerging writer it looked like an uncatchable dream, since there was no goodwill counselor or referral to offer me the slightest information. 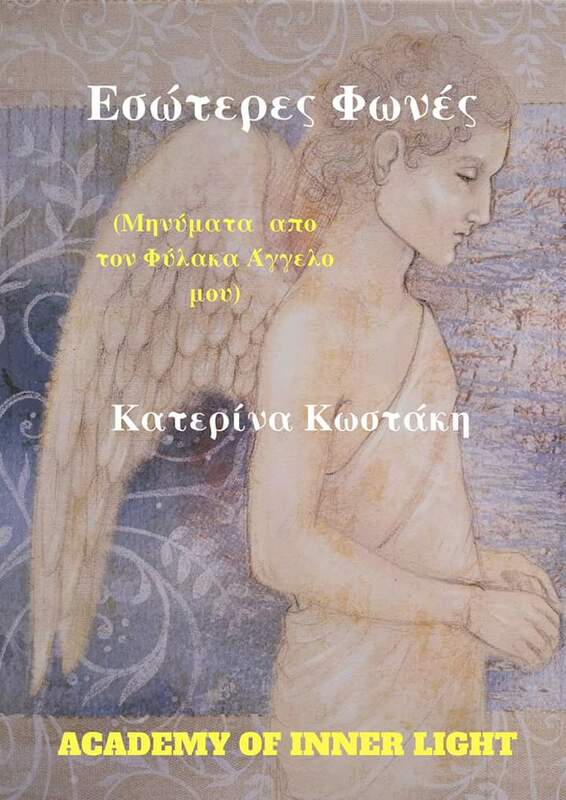 A moment whereas my brand first novel and first book as well had already been published (I have published 6 books up to date) entitled "The Life Journey That Carries Hopes-GreekEdition" by a small publishing house in the center of Athens in the beginning of 2008. In the following days this book stood out in the shop window of the Bookstore of Hestia in Solonos Str. (Athens-Greece) for two weeks. Since then, the little sunshine in my publishing pathway and in a period that seems to be innumerable light years away, I have so far traveled a particularly surrealistic destination in a long distance with literally “bloody” hands and legs in the bumpy road of Greek reality. I wrote plenty of Books and published lots of them, but never saw them again standing out in a shop window of a Bookstore. Obviously my karmic (and not only) ribbons with publishers and booksellers did not allow me to enter the Avaton (1) of the good polished glass windows. This, of course, had nothing to do with my creative writing and my work, for those who have been reading my writings have but only good words to utter. 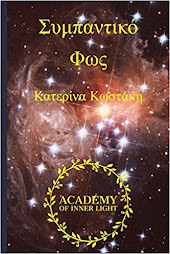 My writing was enormously beloved by foreign readers rather than by Greeks, since I foreknew and translated my texts and to published them on the internet into English language. 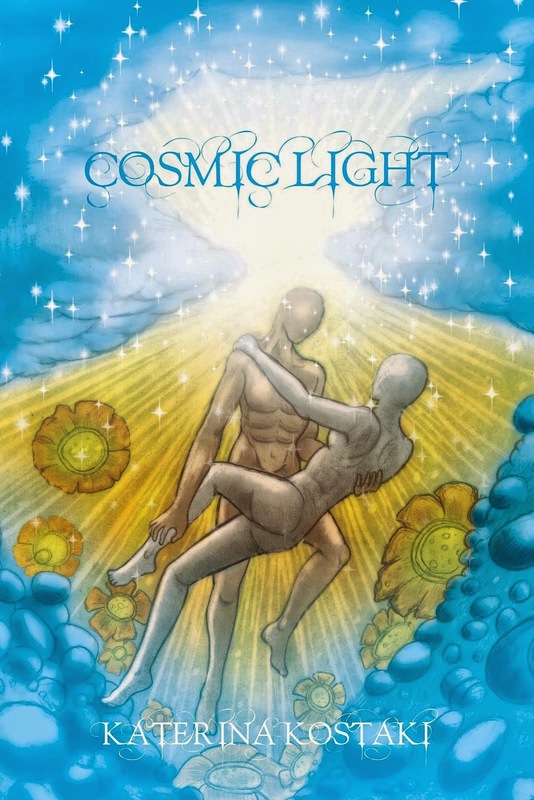 So, a morning in 2010 I met with Xlibris Publications, which published my third and first English book entitled Cosmic Light (December 2010). It's a milestone, because on this single day I hopelessly comprehended that my country generates talents, but chokes or consumes them alike Saturn (Cronus), and the only way out and writer’s refugee is abroad. Being accepted abroad was a triumph, and became the opportunity to become more acknowledgeable both abroad and within Greece, because only then Greeks started showing some interest in my creative writing. Nevertheless, with three books as dowry, one of which as an English published book, a new network, Academy of Inner Light, dozens of articles, poems and public speeches, the road still remained abnormal. 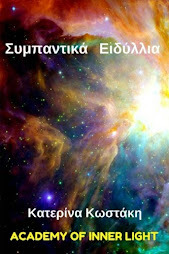 Then I chose to publish a few books as e-books in self publishing platforms, until 2015 when I published my book Cosmic Romances (Greek language, Athens-Greece). What I would like to emphasize after all is the fact that I had faced up many opportunities to give it up. But I kept dreaming and imagining that one day my books along with me (as an author) would be showing up in the pedestal of a larger advertising platform than that of the plain Internet or a single bookstore (in which were never placed). This event eventually happened this May (2017). 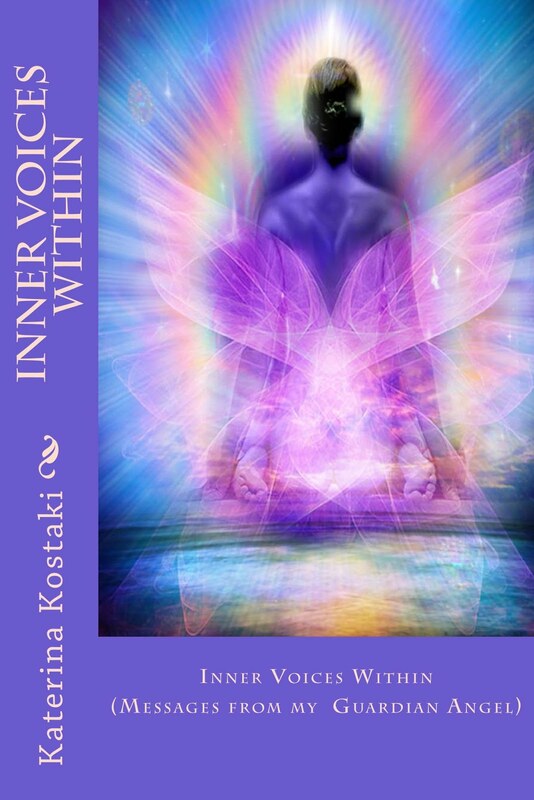 My decision to starting learning, to getting to know the cosmos of self-publishing along with the assistance of friends from abroad (again) addressed me to Createspace and Amazon. 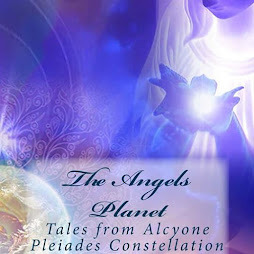 Now … how did I get up there is a truly a sequence of ... synchronicities! An e- mail and a following question posted in a Global Facebook group on digital marketing, publishing and promoting books abroad encouraged me or rather gave me the impetus to make the decision to transfer my each one of my books out of Greece. 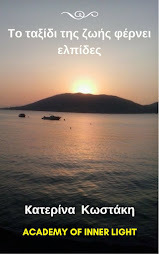 Left to my own devices had I already created and installed my blogs and my previous website outside of Greece. 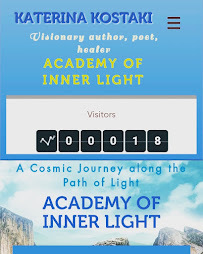 Today along with my books, I implemented on my own a brand new interactive and responsive website in English language, where visitor could easily discover my books and purchase them through Amazon. What deeply shocked me is that whereas indifference and refusal to offer help my compatriots showed me over the years, three times three help received from friends around the Globe. Only in one of my question on books in this over mentioned foreign group I received more than 200, 99, 99%, encouragingly comments. They were all accompanied with information and relative links directing me to publishing services, illustration, copyright, and various websites by fellow writers and poets residing in foreign countries. 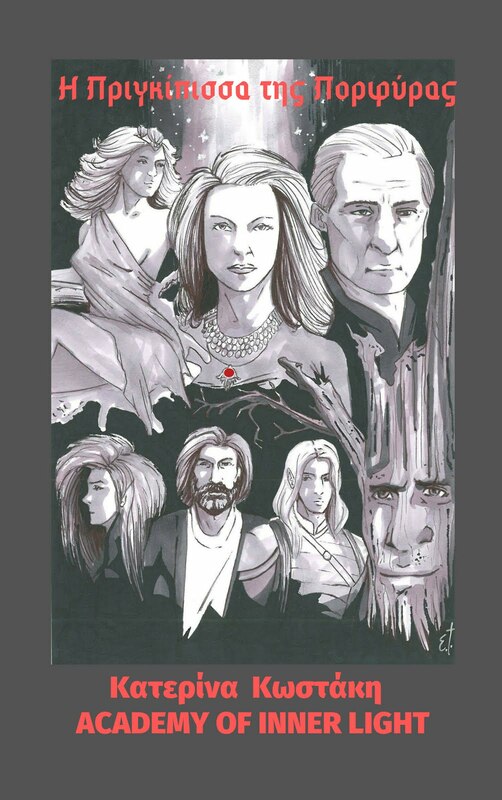 Writers even from Hollywood without any feeling of competition and selfishness gave me directions and encouragement. Yesterday (27-09-2017) also uploaded the last of my earlier published books Cosmic Romances entitled "Cosmic Romances" (Sympantika Idyllia) on Amazon. The journey, however, never stops, but this is a bright new beginning for me and my published work. And a sense of fullness and gratitude because at least not last my dreams are realized, even through dozens of delays. Everything is a matter of decision and free will. WHILE ... YOU CAN REALIZE YOUR DREAMS FOR IT IS MEANT TO BE!